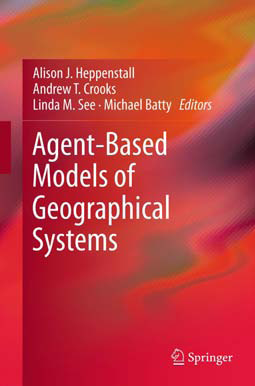 GIS and Agent-Based Modeling: Pacman: is it an agent-based model? 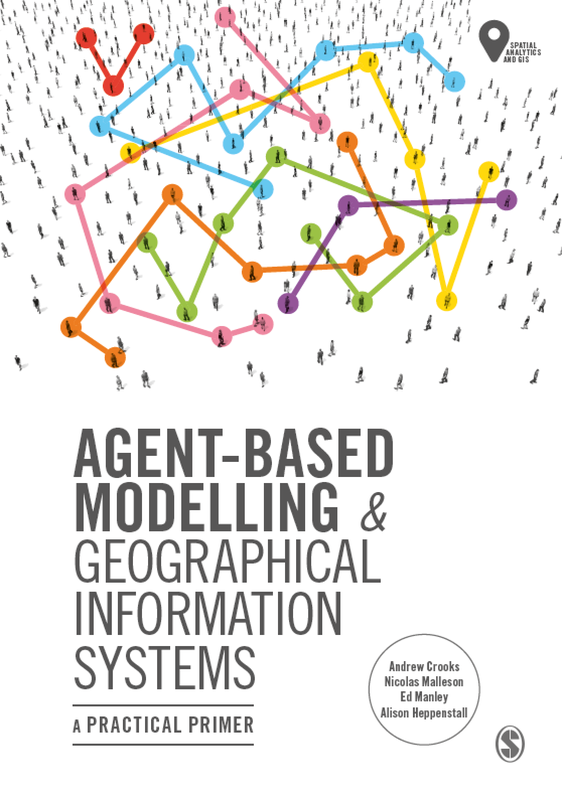 Discussions around the office about agent-based modelling are becoming interesting. One question arising from the discussion is whether Pacman an agent-based model? While packman himself is controlled by the user, the ghosts are programmed as individuals with the task to find and destroy him. Richard from Casa and also creator of Google Map Creator has remade Pacman in his spare time. To play a game click here. As always any thoughts and comments about Pacman being an agent-based model or any other posts are more than welcome.